← .NET PDF Barcode Creator for C#, VB.NET, ASP.NET, WinForms and WPF. Make and Generate 1D and 2D Barcode Image, and Insert to PDF Page in .NET Application. 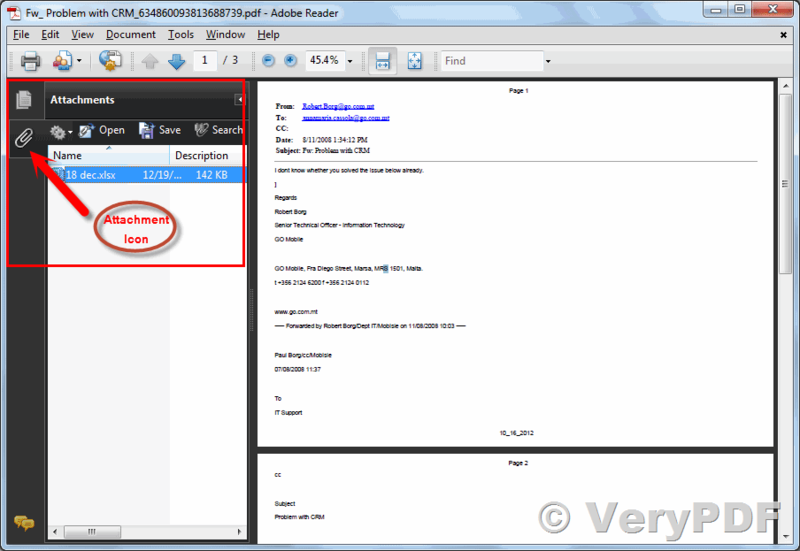 I am looking for a tool that can batch extract all embedded attachments from multiple pdfs. 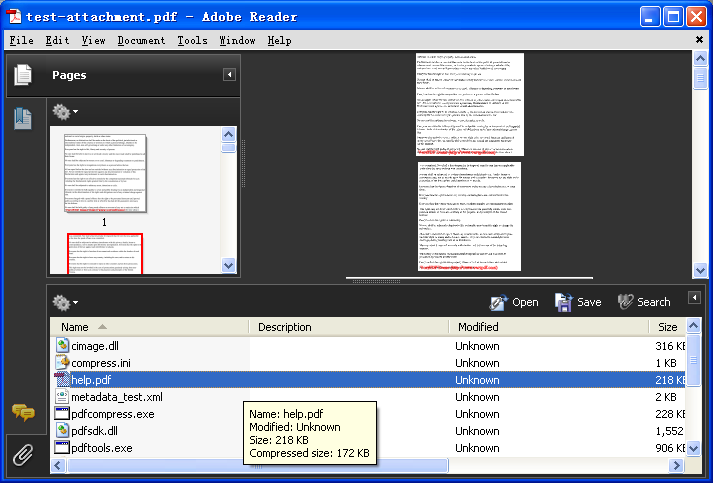 And then the batch delete/remove the embedded attachments from multiple pdfs. If one of your software can do this, which one please? If you encounter any problem with pdftoolbox.exe, please feel free send to us your sample PDF file, after we test your PDF file, we will figure out a solution to you asap. 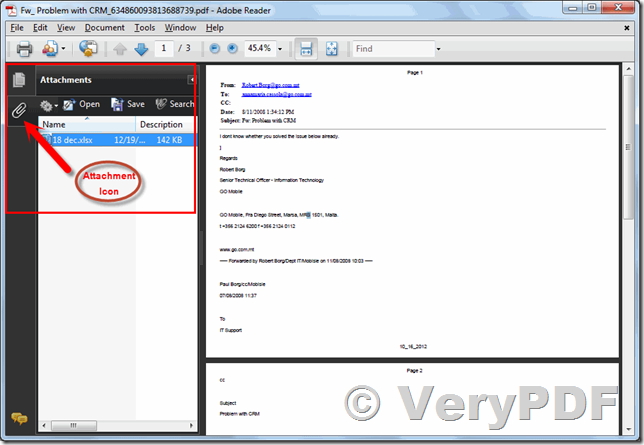 How to convert from EML file to PDF file and attach any files to an existing PDF document (PDF Attachment Packer)? This entry was posted in VeryPDF SDK & COM and tagged attach pdf, detach PDF, pdf attachment, pdftoolbox. Bookmark the permalink.